In September 1979, at age fifty-six, writer and artist Arturo Benvenuti fueled up his motor home and set forth on what he knew would be an emotional journey. His planhis own Viae Cruciswas to meet with as many former prisoners of Nazi-fascist concentration camps as he could. He wanted not only to learn their stories, but to learn from their stories. He met with dozens of survivors from Auschwitz, Terezín, Mauthausen-Gusen, Buchenwald, Dachau, Gonars, Monigo, Renicci, Banjica, Ravensbrück, Jasenovac, Belsen, and Gurs. 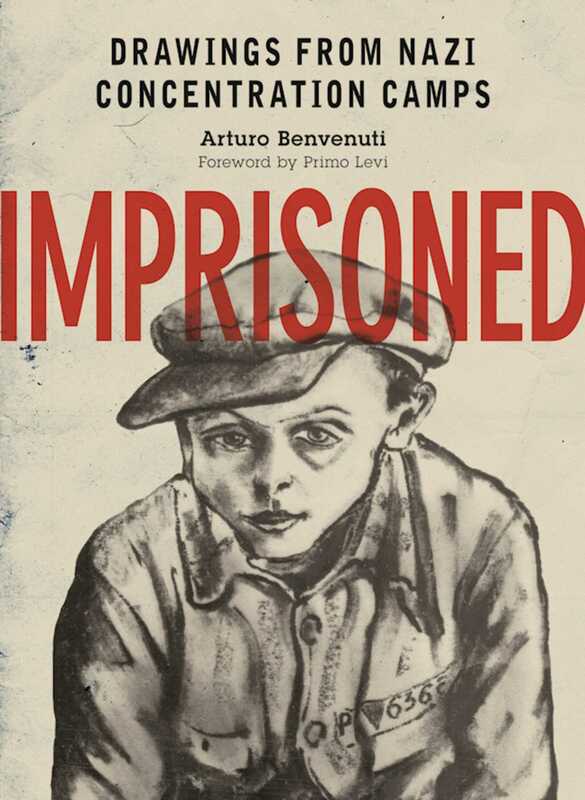 Many of these men and women shared their memories with Benvenuti along with artwork they’d created during their internment with pencil, ink, and charcoal. After four decades of research, Benvenuti presented these original black-and-white pieces in Imprisoned. This stunning collection provides visuals that oftentimes even the most eloquent words and sentences cannot convey.